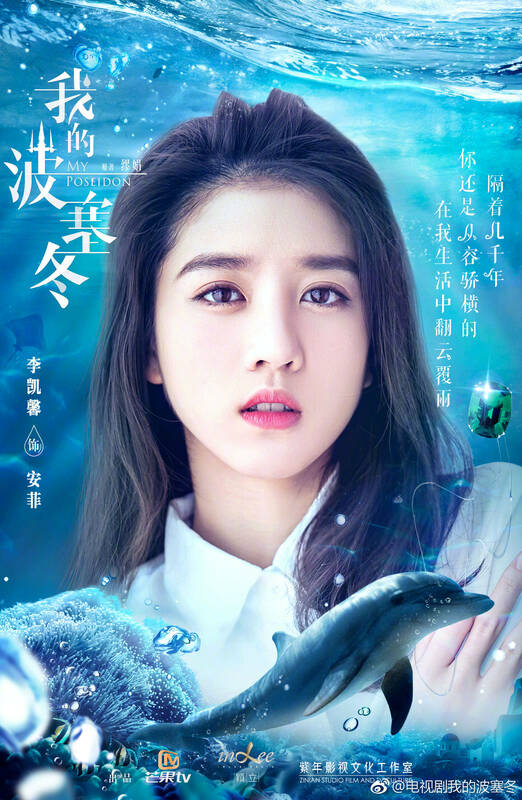 My Poseidon 我的波塞冬 stars Zhang Yunlong as the reincarnation of the water god Poseidon and Li Kaixin (teen Su Yuning in Tribes and Empires) as An Fei, a marine geology student. An Fei has a crush on Mo Liang, a successful young scientist who currently leads an ocean energy project, and dreams of joining his team after graduation. Unfortunately her peaceful life is disturbed by Ye Hai, an active campaigner against Mo Liang’s project who claims to be her husband. Turns out that An Fei is actually the reincarnation of Poseidon’s wife Amphitrite, and the two slowly fall in love as they work together to protect the oceans. 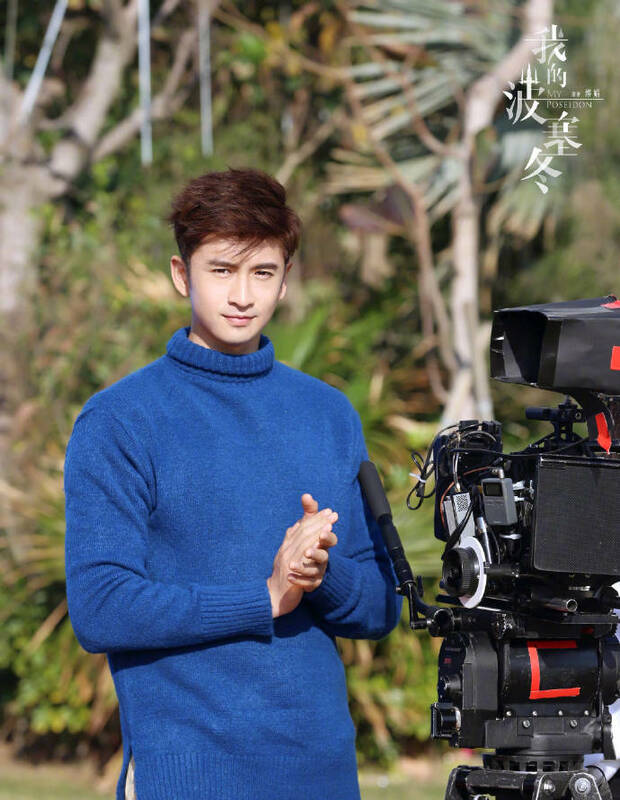 The 40 episode drama is directed by Qiu Haozhou (Schoolyard Legend: Three Lives Three Worlds Peach Blossom Destiny). This entry was posted in Drama, Mainland China and tagged Li Kaixin, My Poseidon, Zhang Yunlong by XDramasX. Bookmark the permalink. am looking forward to see this drama i ask watch Zhang Yun Long in Xuan-Yuan Sword Han Cloud he is Main lead as in historical drama he is good actor and performs so i think it wroth to him in another drama as main lead again i love fantasy as well i like his actor too it seem like he starting to main lead now that good i hope he get his Actor high and become more lead either in Historical drama and modern to be honest i like him in historical more but sent he is good actor and funny and cute like him and i well watch all his new drama i hope this well be good one to watch too!! Eleanor Lee may be new but she is fast becoming one of the young actresses with solid performance. I would watch at least one episode of anything she is in. Zhang Yunlong, on the other hand, gives me a major pause and makes me wonder if the drama is worth watching. Oh well… until the trailer comes out.